Julia Selinger reviews Sebastian Silva's road trip comedy, starring Michael Cera. Theo Zenous reviews Nicolas Refn's violently polarizing latest feature, Only God Forgives. 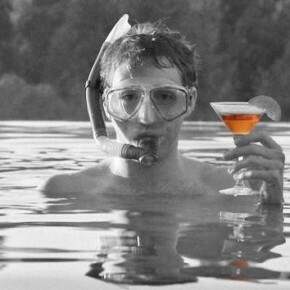 Michael Rodriguez review Joss Whedon's adaptation of Shakespeare's Much Ado About Nothing. 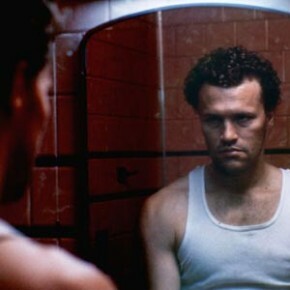 Theo Zenou reviews John McNaughton's Henry: Portrait of a Serial Killer, part of The Film Society of Lincoln Center's Midnight Movies series. Gus Reed reviews Sofia Coppola's latest, The Bling Ring.